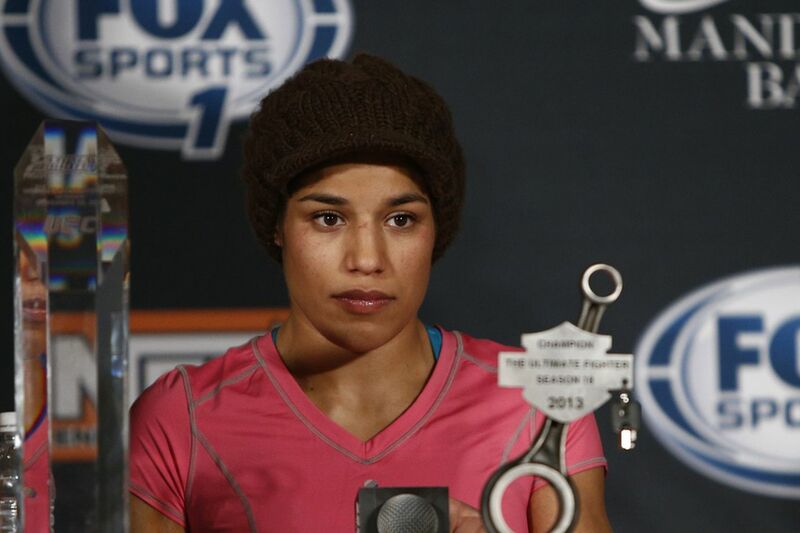 The UFC’s third-party investigation into Julianna Pena’s assault case has concluded and the women’s bantamweight fighter is eligible to return to the Octagon. In a statement released Monday, the UFC said its law firm Campbell & Williams has looked into Pena’s December arrest on two counts of assault. During the investigation, the UFC decided not to book Pena in any fights. Last week, MMA Fighting reported that Pena was granted a stipulation order of continuance in her assault case by a judge in Spokane (Wash.) Municipal Court. In one year, if Pena has no other incidents the misdemeanor charges will be dismissed. Pena was accused of kicking two bar employees in the groin area in the aftermath of a street fight. The fighter said she was attempting to get care for her friend and training partner Joshua Gow, who was injured and bleeding from the face after a fight outside another bar. Pena took Gow to a bar around the corner to get him cleaned up and the two were denied entry, causing a skirmish.